The Oscars is an awards show which commends actors who have done an exceptional job on screen. However, this isn’t always the case and not all actors make it past the nominations stage to receive the prestigious award. 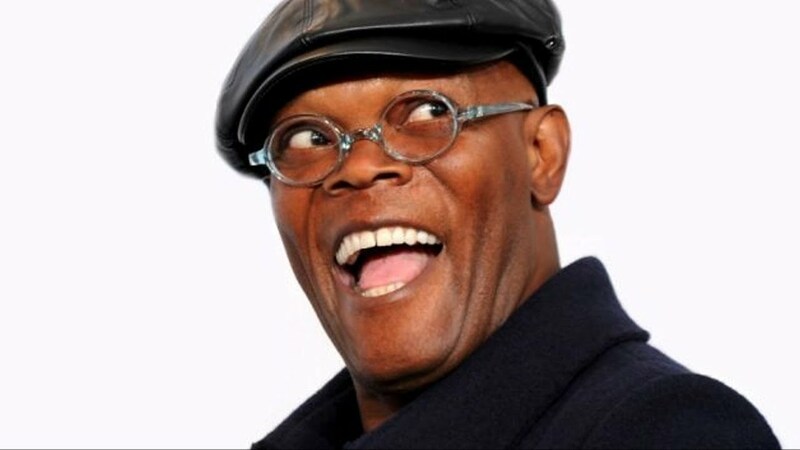 Here are the 25 best actors who have never won an Oscar for their acting! Jake Gyllenhaal is an excellent actor who has completely transformed himself for roles to better fit them. 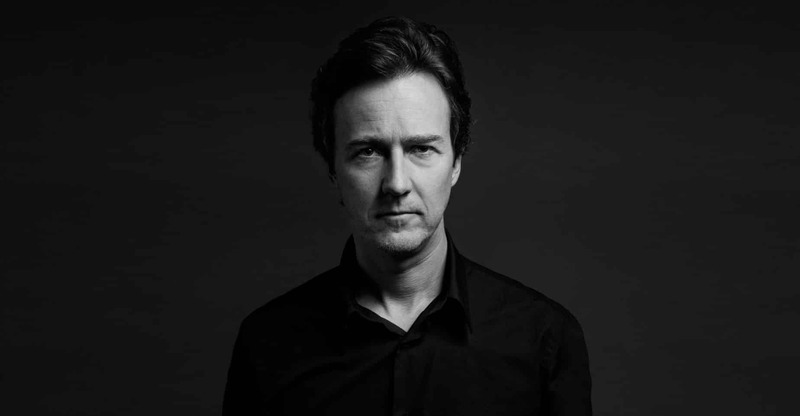 He has been in excellent films like Southpaw and Nightcrawler, both of which he deserved an Oscar for! 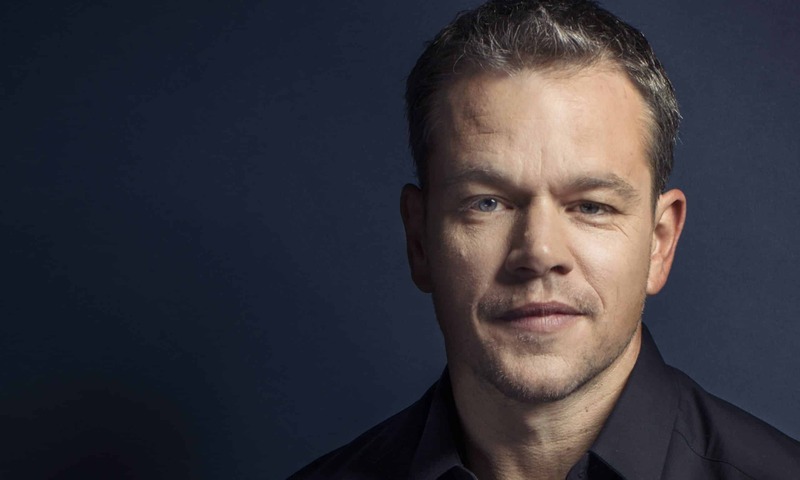 Matt Damon’s most recent role should’ve landed him an Oscar, if not for one of his first films Good Will Hunting! 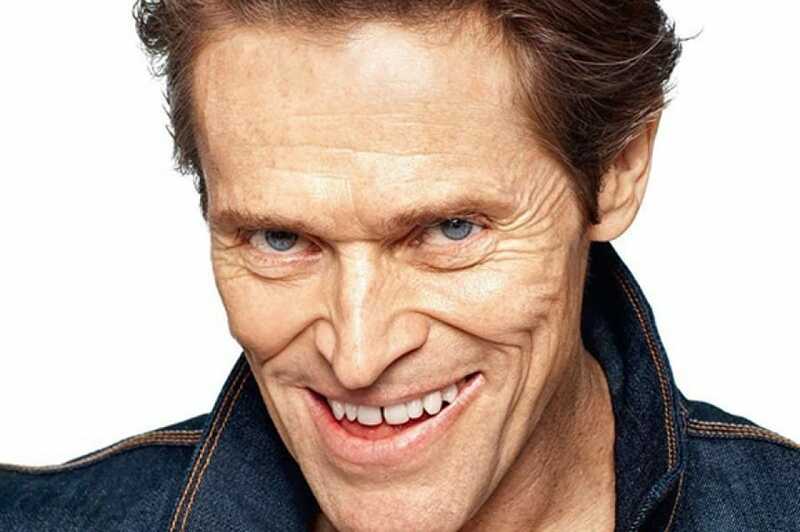 Willem Dafoe has yet to win an Oscar for any of his creepy roles. If only he’d play the Joker that would be sure to land him an Oscar! 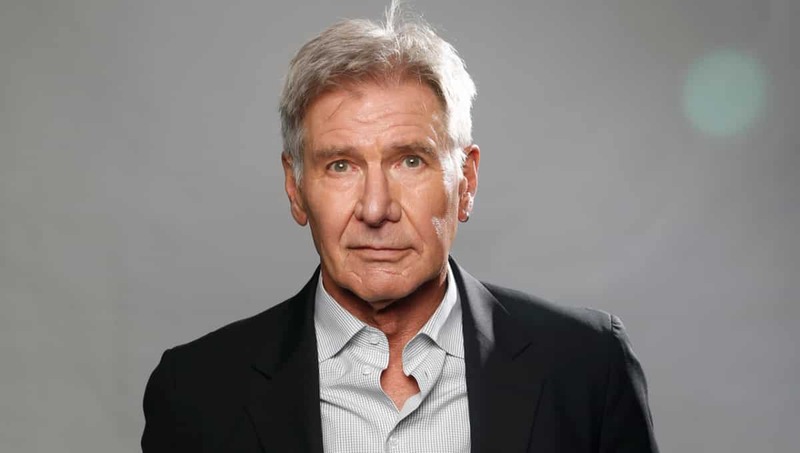 Harrison Ford is the embodiment of the 90’s and yet he still hasn’t got an Oscar! If he keeps crashing planes, he might not ever get one! 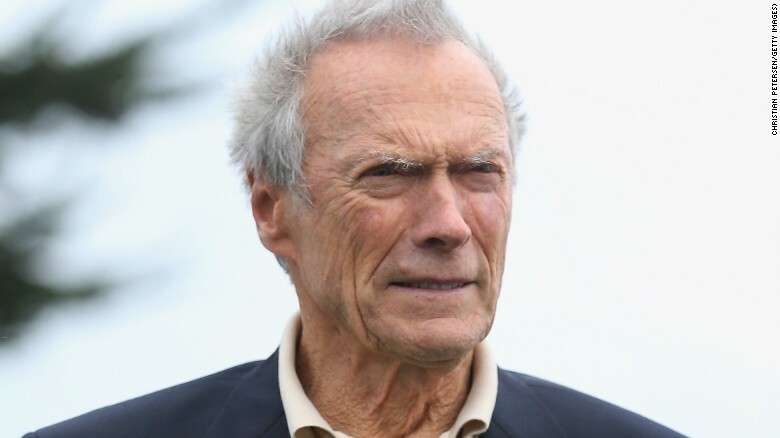 If it’s not for The Good, The Bad, and The Ugly, or Gran Torino, what will it take for this old school actor to win an Oscar!? 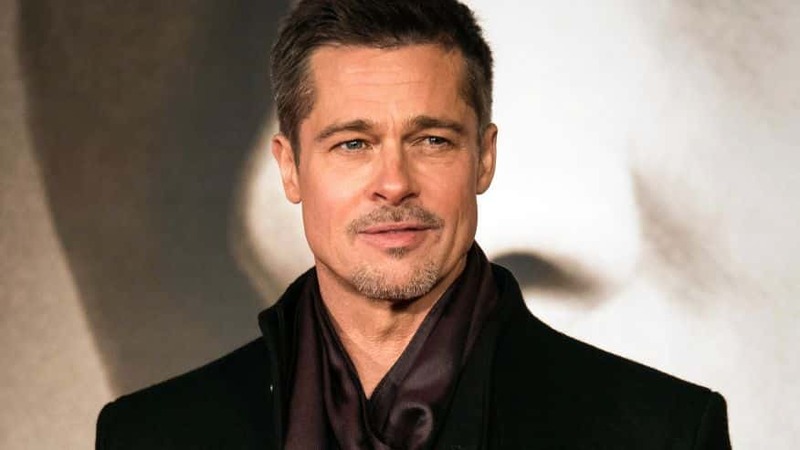 Brad Pitt has in many movies the best being Quentin Tarantino’s Inglorious Bastards, and Fight Club, both movies that deserve Oscars on their own! 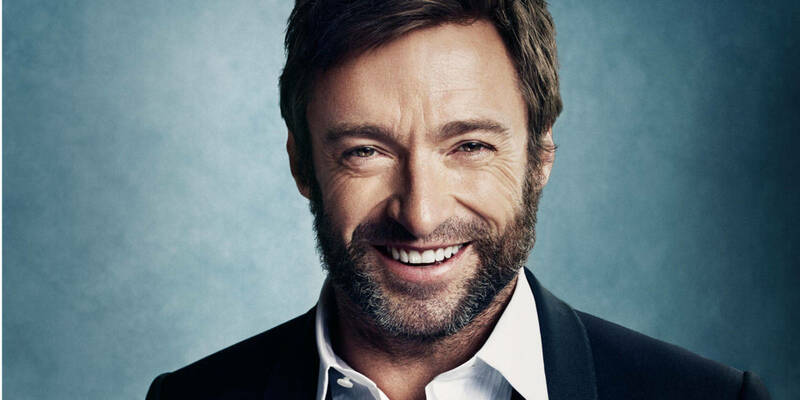 The Wolverine, a broadway actor, and overall great guy, Hugh Jackaman deserves an Oscar more than anyone, especially for his most recent and last time as the Wolverine in the film Logan! Benedict Cumberbatch’s roles in the hit TV show Sherlock can’t win him an Oscar, but his role as Marvel’s Doctor Strange could definitely show the people how well he can act! 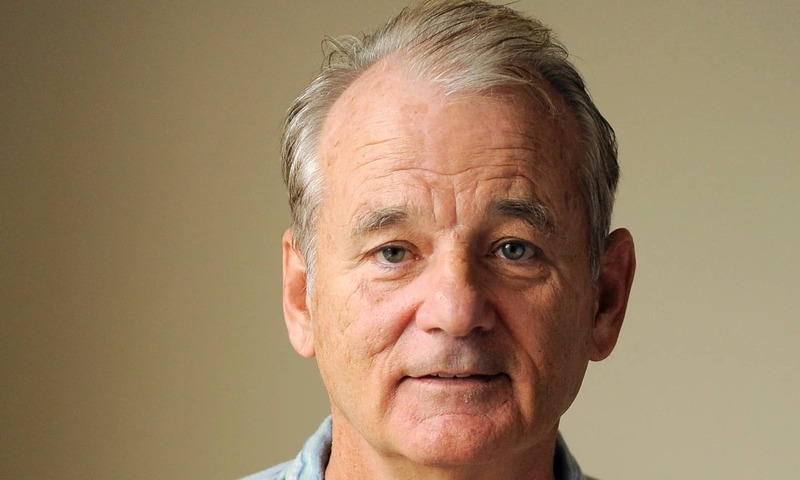 Bill Murray is a classic American actor who has shown the world how funny and charming he can be through films like Groundhog Day! 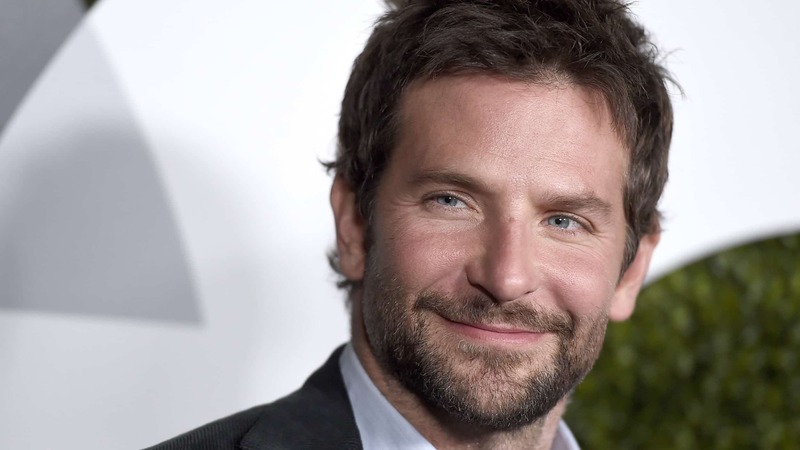 Bradley Cooper showed us how good an actor he is through the American Sniper movie, where he embodied Chris Kyle to a perfect degree. For that alone he deserves an Oscar! His roles in Fight Club, and American History X are highly respected performances, but he should have won an Oscar years ago in the film Primal Fear, one of his first movie roles! 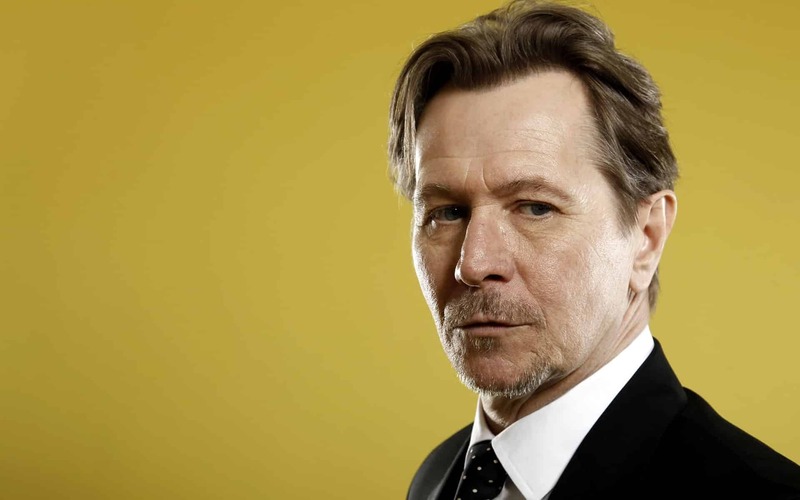 Gary Oldman is an excellent actor who is most known for his role as Commissioner Gordon in the Christopher Nolan Batman films, and that alone should get him an Oscar for supporting actor! 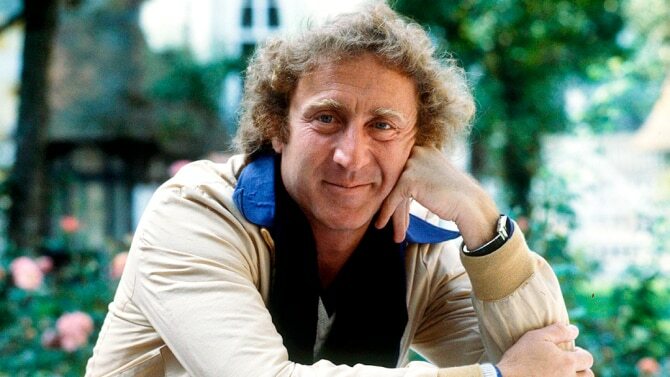 The late Gene Wilder would be a perfect pick for an Oscar, for his roles in Willy Wonka and The Chocolate Factory, and Young Frankenstein to name a few! 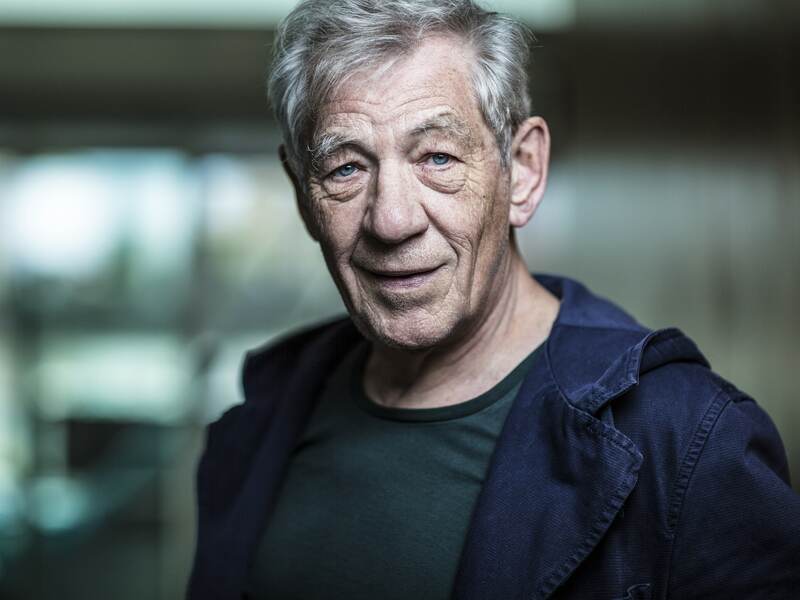 Ian Mckellen has played some of the most important characters in cinema history including Magneto, and Dumbledore! These roles should have been enough to land him an Oscar! 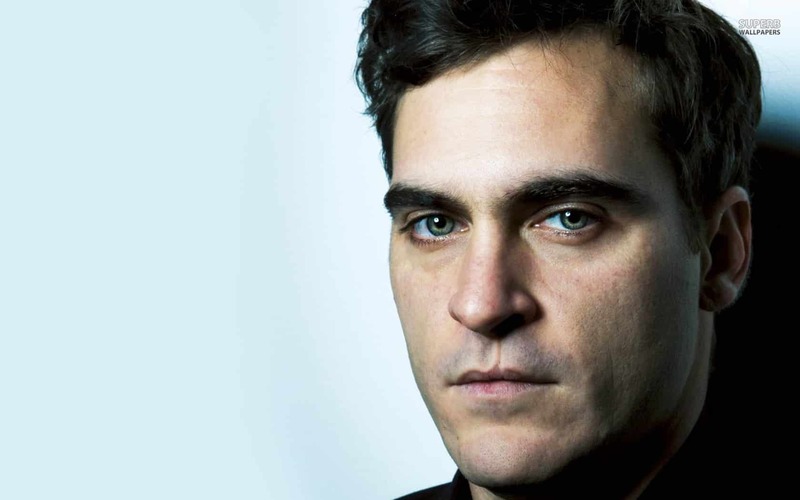 One of Joaquin’s more recent roles Her, made it apparent how good an actor he is… because I’d assume it’s pretty hard to sell that you’re in love with a computer! Forget everything else he’s worked on and look at his film coming out in 2115 called 100 Years. Someone with that dedication deserves an Oscar outright! 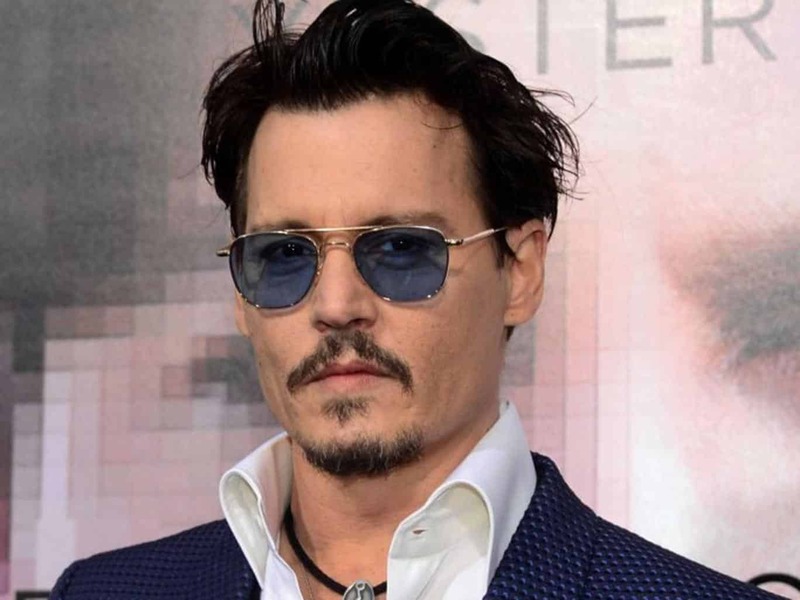 Depp’s roles in Tim Burton’s films are enough to grant him an Oscar, however the complete transformation he took in the role Black Mass really shows his dedication to the art! 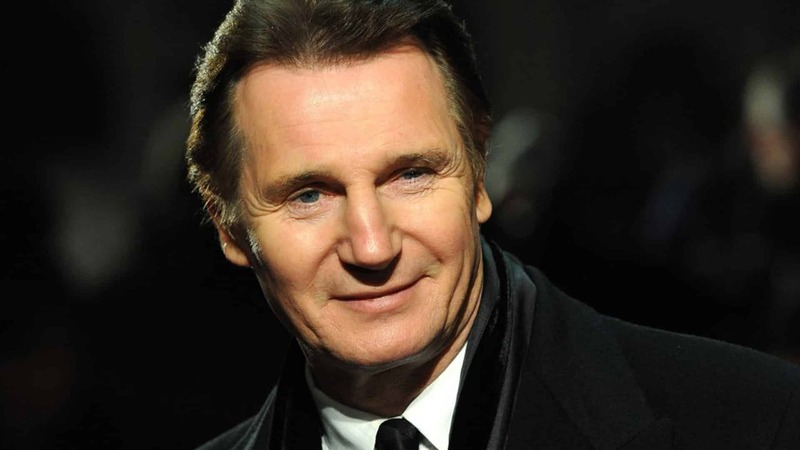 If not for his role in Schindler’s List then his recent reprised role in the movie Taken should be enough for an Oscar! Samuel L. Jackson’s quirky image on screen has gotten him some interesting roles. 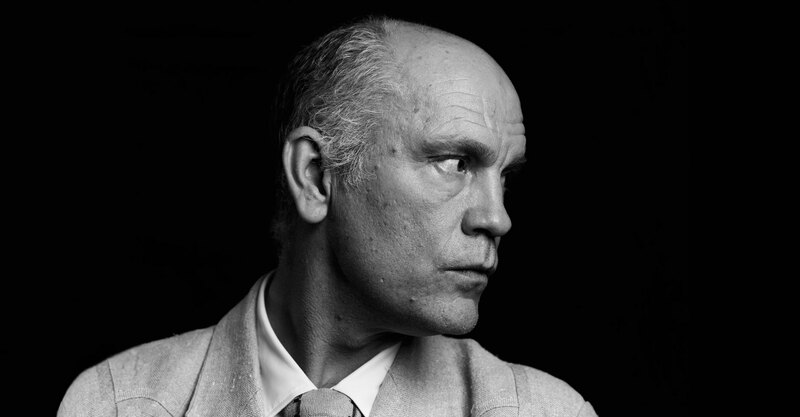 However, each role he does take he takes it head on and provides an entertaining scene one way or another! 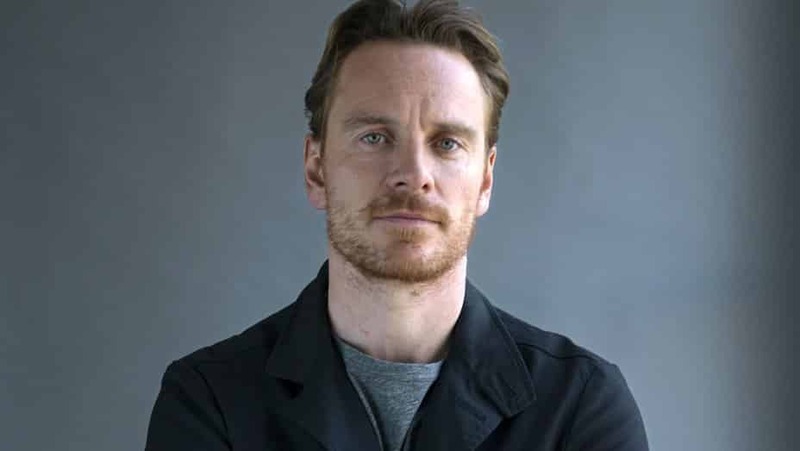 Michael Fassbender has been in a slew of movies and roles in the past decade (like Magneto in the X-men films, and Steve Jobs), all of which are excellent performances! 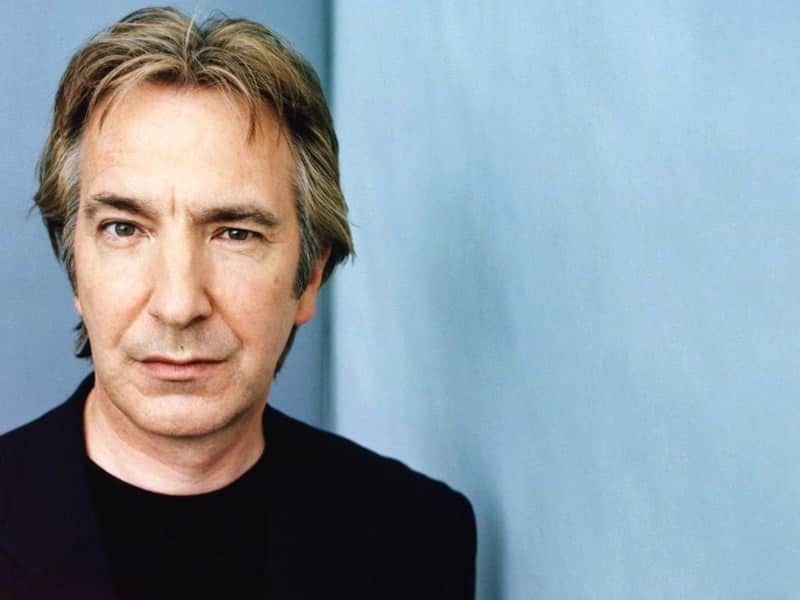 Sadly it is too late for Alan Rickman to receive an Oscar, but that doesn’t mean he didn’t deserve one. Most notably his role as Professor Snape in the Harry Potter films, he also had some other roles like in Die Hard! 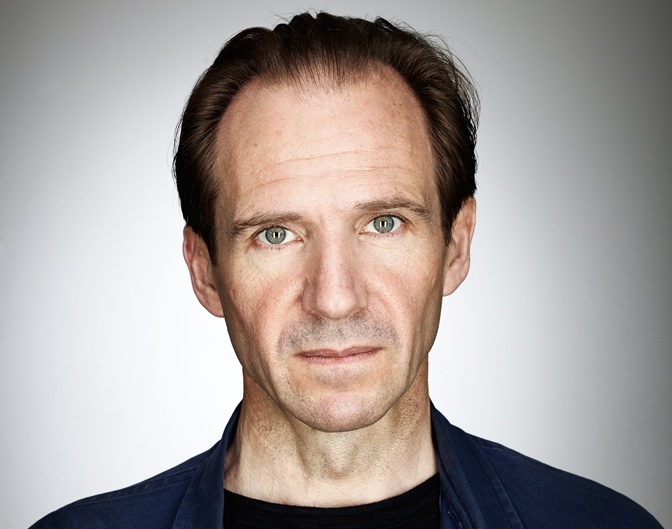 His role in the Schindler’s List should be enough to make him an Oscar owner, not to mention The Grand Budapest Hotel! 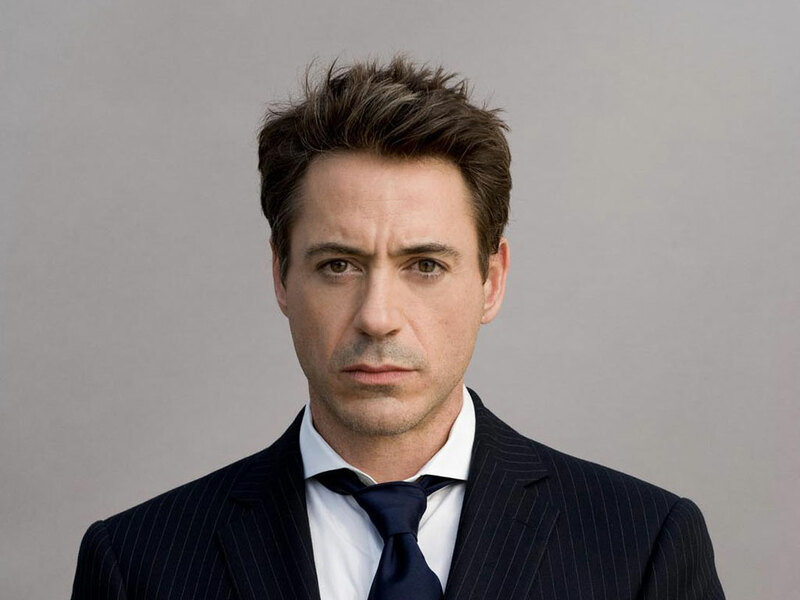 The Iron Man, and so much more Robert Downy Jr. steals the screen when he appears on it! He usually plays a snarky/j*** of a character which he plays so well! 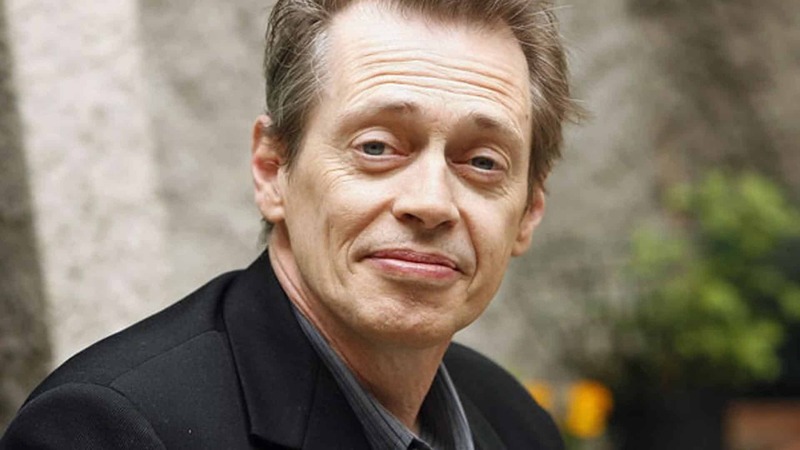 His role in Boardwalk Empire sadly can’t qualify for an Oscar, he has many other movie roles that should, like Reservoir Dogs, and The Big Lebowski! 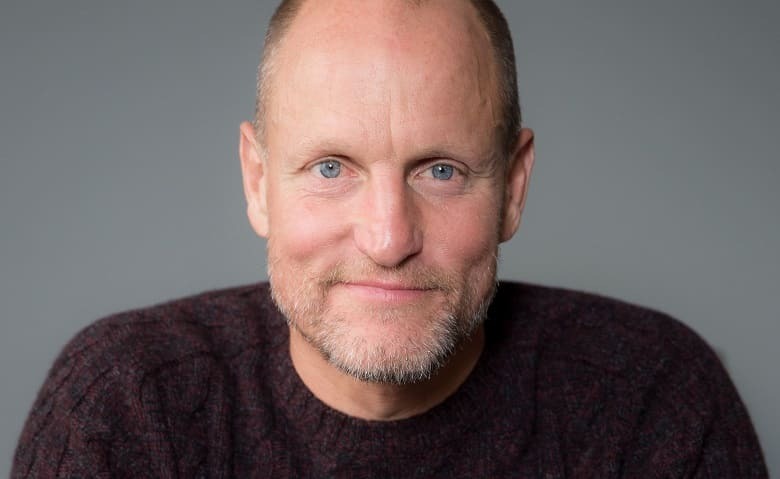 Woody Harrelson had a stellar performance on the True Detective TV show, and he has many more film roles just as impressive like Natural Born Killers!